The approval of the new cultural policy by the previous government is expected to pave way for greater harmony among ethnically diverse groups. The roadmap of which will lead to cultural mainstreaming and diplomacy besides improving the cultural strength of the country. Pakistan National Council of the Arts (PNCA) Director General Syed Jamal Shah made this statement at the launching of the recently approved ‘Charter of Demands for National Cultural Policy 2018’ on Thursday. He said over 500 participating artists of the National Artists Convention from across the country put up these recommendations in February that were approved by the outgoing government. Now the task is to develop a framework for its implementation in letter and spirit. The new cultural policy is an all-inclusive and participatory document having inputs and commitments from all federal and provincial stakeholders. 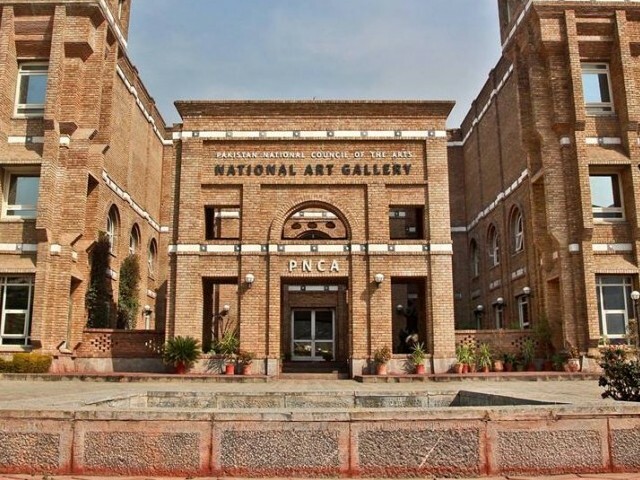 He elaborated that artists from all over Pakistan spent marathon sessions at PNCA from February 24-26, 2018. After thorough deliberations, they made comprehensive recommendations regarding the uplift and promotion of visual arts, including government policy, educational reforms and artists’ welfare. The cornerstone of this cultural policy envisages a constitutional guarantee of the fundamental right to the freedom of peaceful artistic expression for all forms of art, be it visual, film, television, theatre, radio, music and dance, tangible, intangible and linguistic heritage. Furthermore, Jamal Shah said with such an amendment the state will ensure that all persons or institutions and communities involved in artistic endeavors will have the requisite protection from harassment and extortion. If the creative economy is to be truly established it should have the status of a nascent industry and given all the incentives and tax exemptions that such a business model requires. The PNCA, as facilitator to all practitioners of every art form will set up an online digital database, which will include the circulation of entitlements, benefits and information of the timetable of events and opportunities for research, training, capacity building, acquisition of technology and enhancement of the marketing skills for creative products that are available both domestically and internationally. Major inventions for film development and promotion, he said, include the development of a robust cultural infrastructure, museum of moving images, archives and national library of movies, artists’ records and scripts and conservation of old Pakistani films, free and secure access of tourists landmarks, monumental and historical places for shooting. 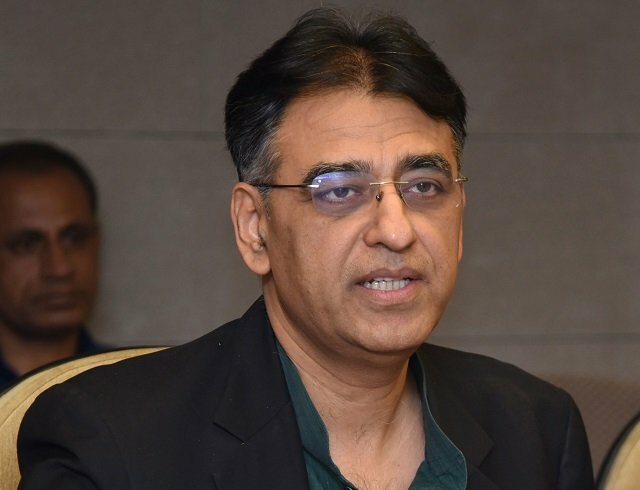 Other measures will include dubbing of Pakistani films in international languages and the re-launch of national film awards, pop-up cinemas with zero taxes all over Pakistan, and establishment of film academies in all cities, and Pakistani film festivals internationally on a regular basis. He said Pakistan would have a centralised censor for the whole country with censor fee uniformity and one-window-operation. The censor board must consist of seasoned artists from the industry with academic backgrounds, and no guests or unqualified people will be allowed at the censorship viewing. Culture and historic figures are to be protected and not ridiculed in Pakistan. Jamal Shah further added that according to the new policy, foreign content would be discouraged on TV channels, or restricted and heavily taxed, especially in prime time. The showbiz representation on PEMRA would be ensured. Bringing the royalty act under practice and revival of PTV’s previous system of royalty payment and cancellation of outright purchase system by PTV, PBC and private sector electronic media is on the cards besides the revival of children programmes. Removal of NOC for theatre performances from the civil administration district management and police clearance from respective stations under section 144 would be abolished. There will be no need of NOC from script censorship from the press information department and excise and taxation department, and demand of payment in full of the tax before the sale of tickets. Jamal Shah said that great emphasis would be given to impetus to art and culture, and to boost Pakistan’s cultural image, for which a separate and ministry of culture must be established. Art galleries must be exempt from sales tax, intellectual property legislation would be introduced to discourage plagiarism of art must be enacted. 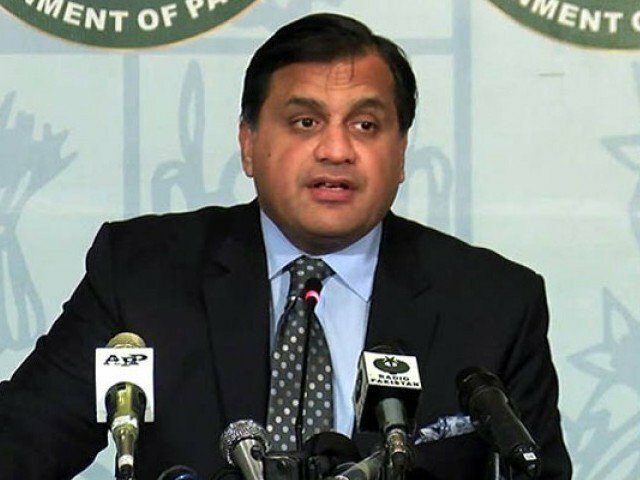 Pakistan should activate cultural pacts through the embassies. A national curriculum based on art and culture must be introduced in schools and colleges while the universities must conduct training for the teachers to teach the arts. Published in The Express Tribune, June 8th, 2018.